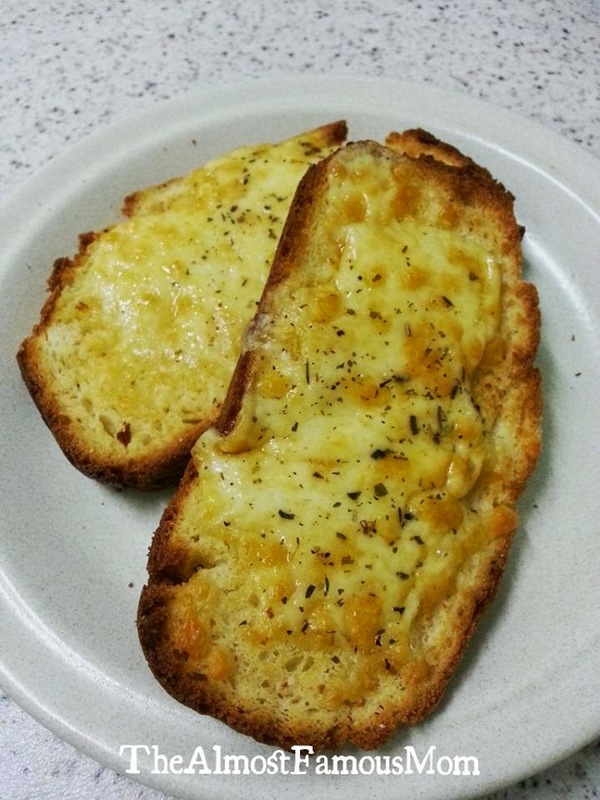 I love toast but not the hard and crunchy ones (crumbs flying everywhere after every bite), I love my toast to be crunchy on the sides and cottony soft on the center with a layer of heavenly melted cheese. 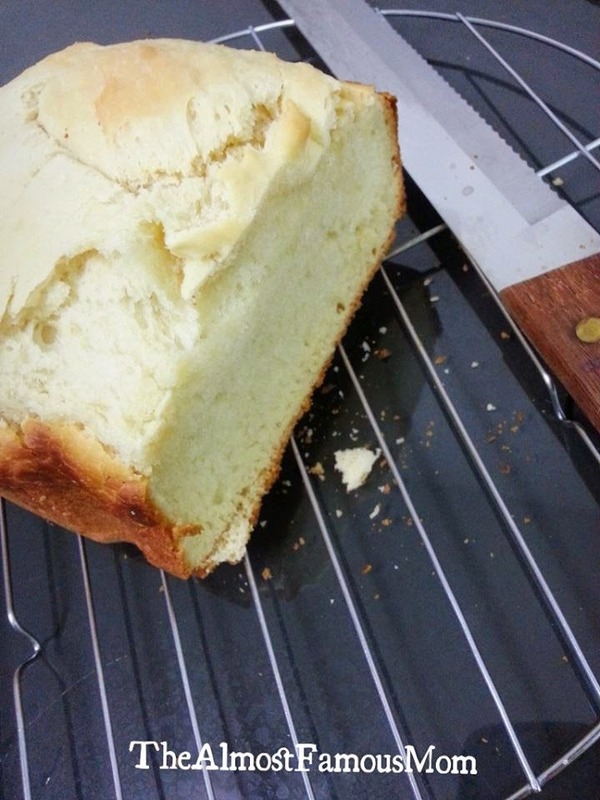 Because of the sudden craving for Cheese on Soft Toast so I decided to bake a fresh loaf for the toast. 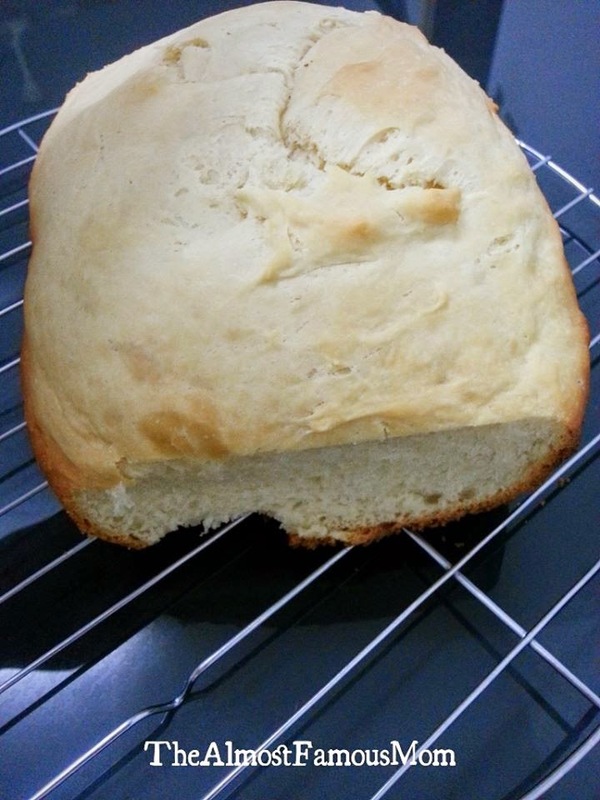 Baked a loaf of Milky Soft Bread using the bread maker. This bread is very soft and not too fluffy, small and short loaf. Perfect for a small family like mine! Hmmm.....now I just can't wait for the toast and melted cheese! Put all the ingredients in the bread maker pan following the order given in your manufacturer's manual or in the order listed here. Set the bread maker for Sweet mode and 1.5lbs with Light crust setting. Turn the loaf out once it is done. Let it cool before slicing the bread. 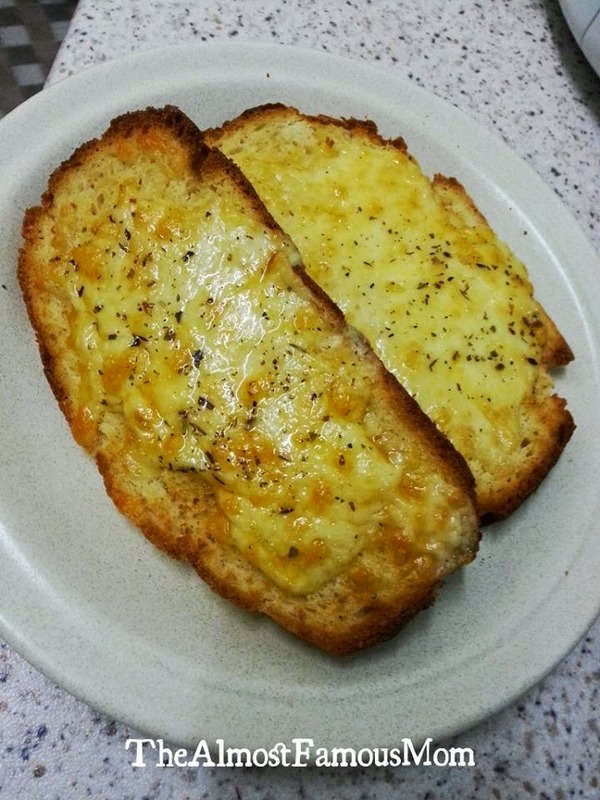 Sprinkle the grated Cheddar cheese on the two slices of bread. 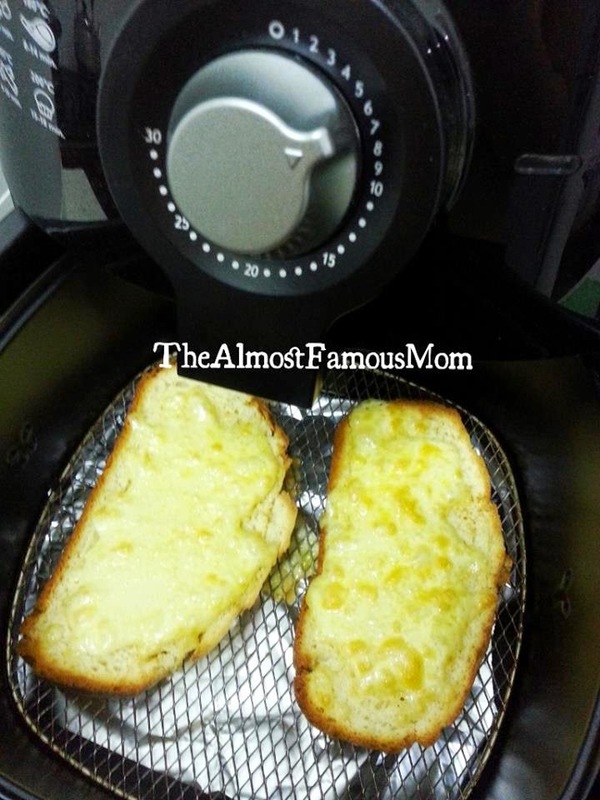 Place it on the frying basket and let it toast in the AirFryer for about 3 minutes. 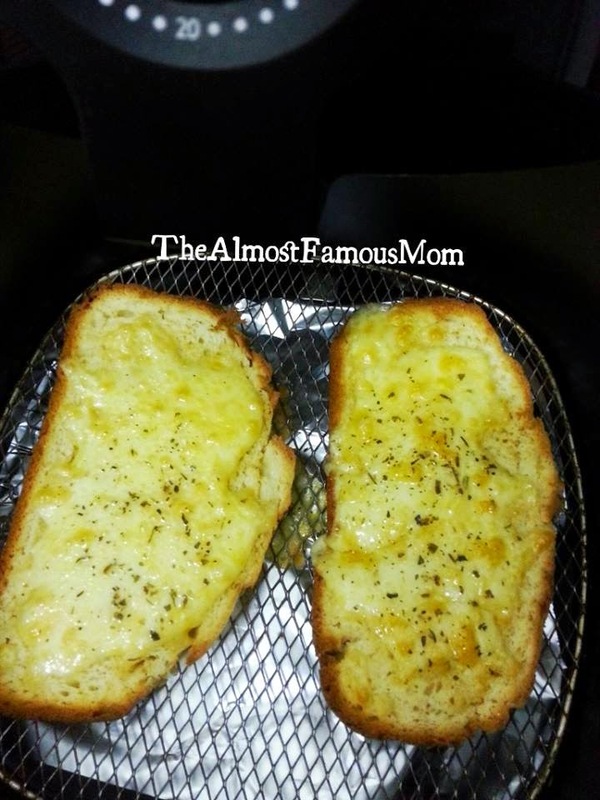 Pull out the tray then sprinkle the toast with the mixed herbs (by now all the cheese should be melted but not browning yet). 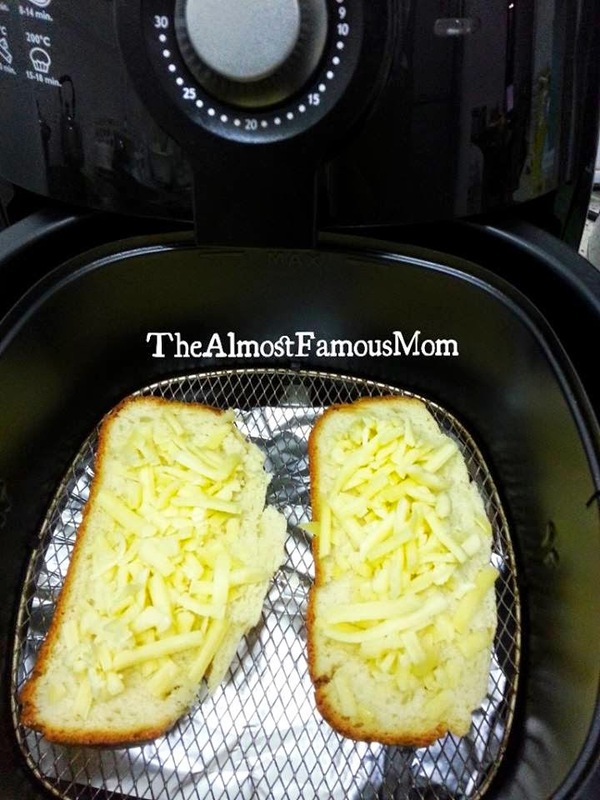 Let it toast for another 3-5 minutes, until the cheese has turn golden brown.